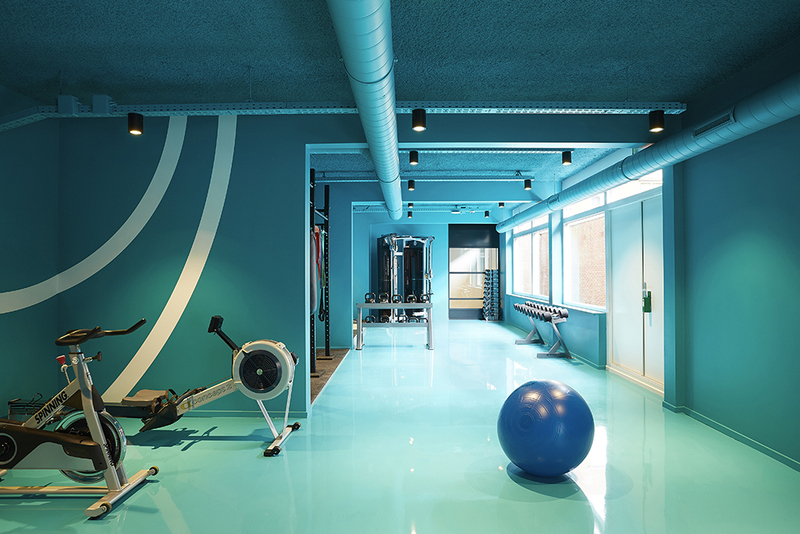 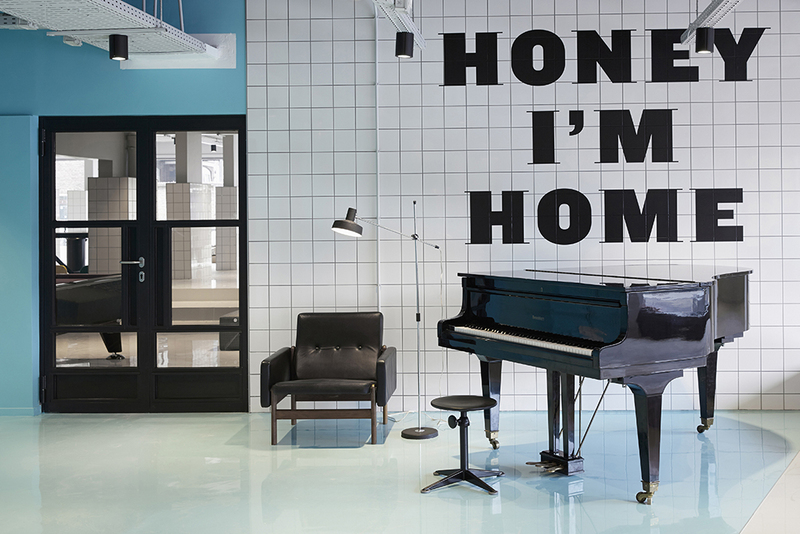 For over 30 years, City Living specializes in student housing and short stay accommodations in several European cities. 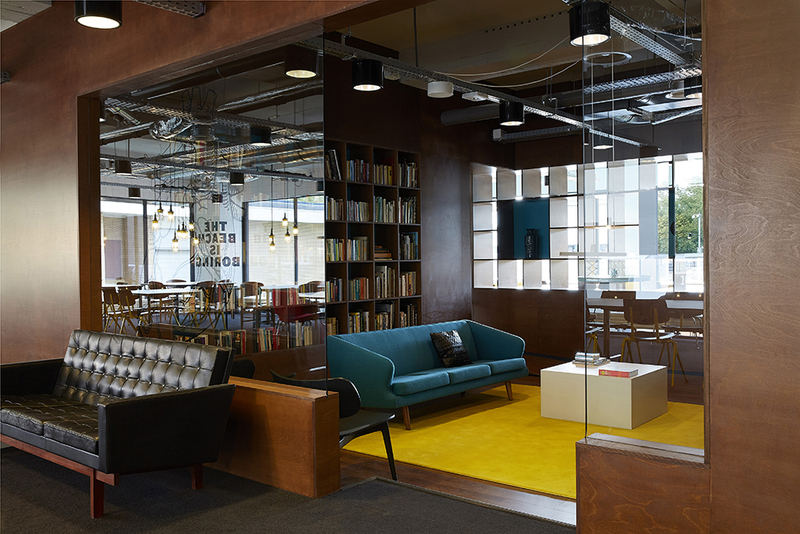 The company’s roots lay in Scotland, where the MacGregor family started working in student accommodations at Edinburgh University in 1982. 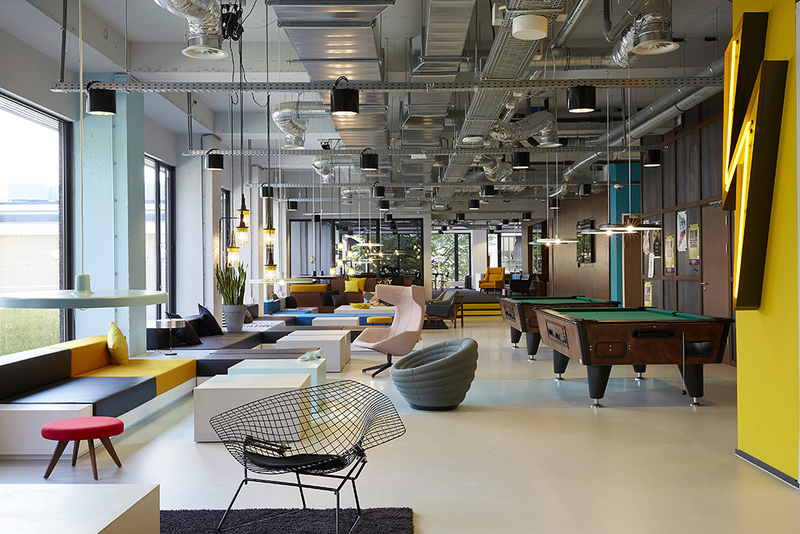 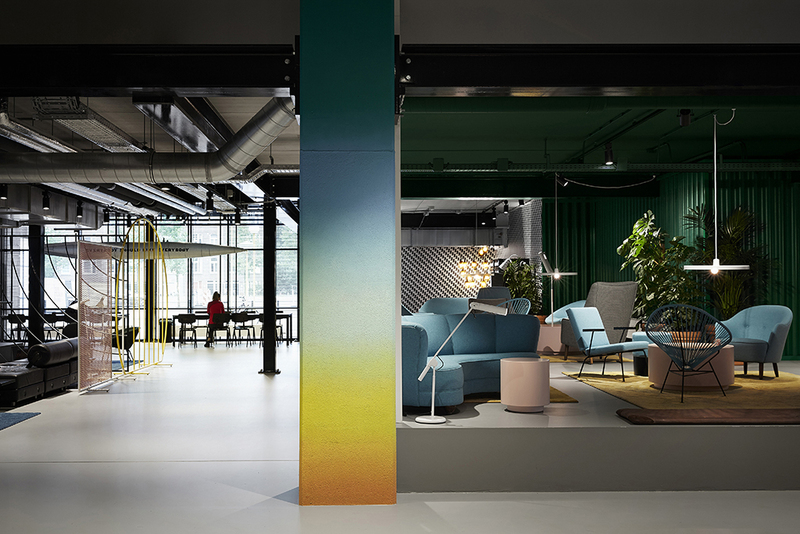 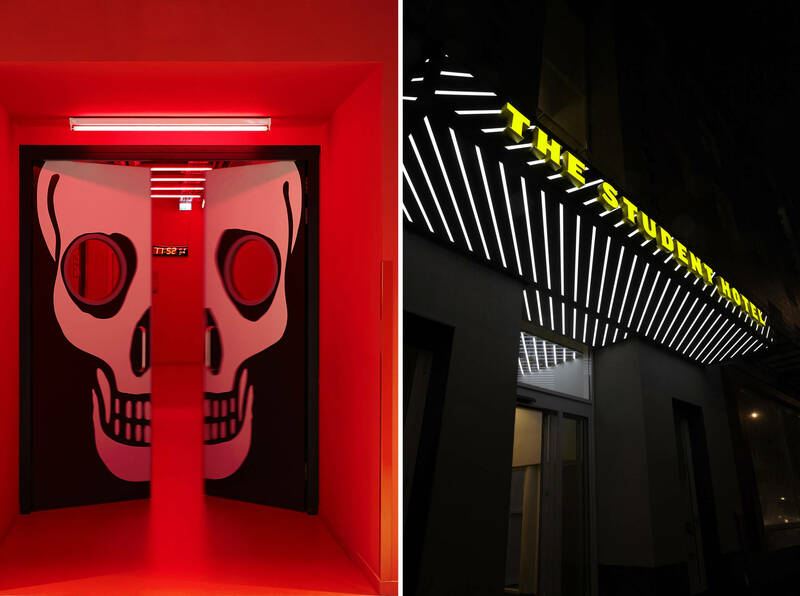 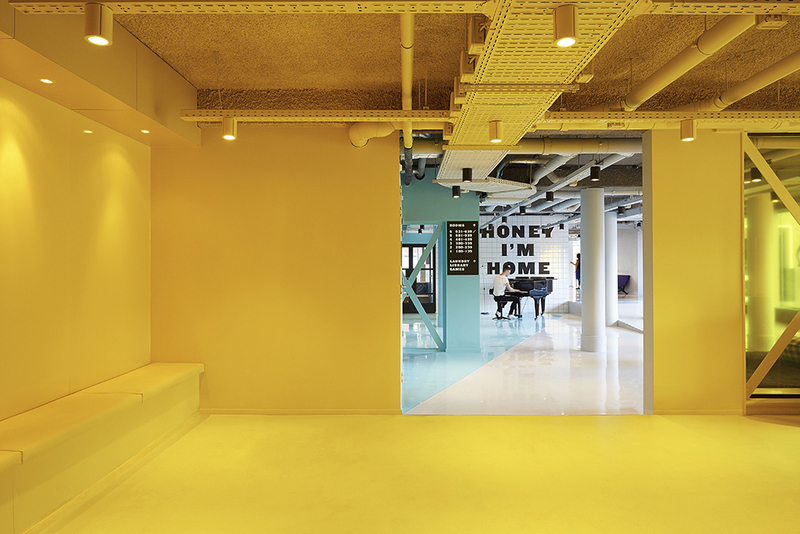 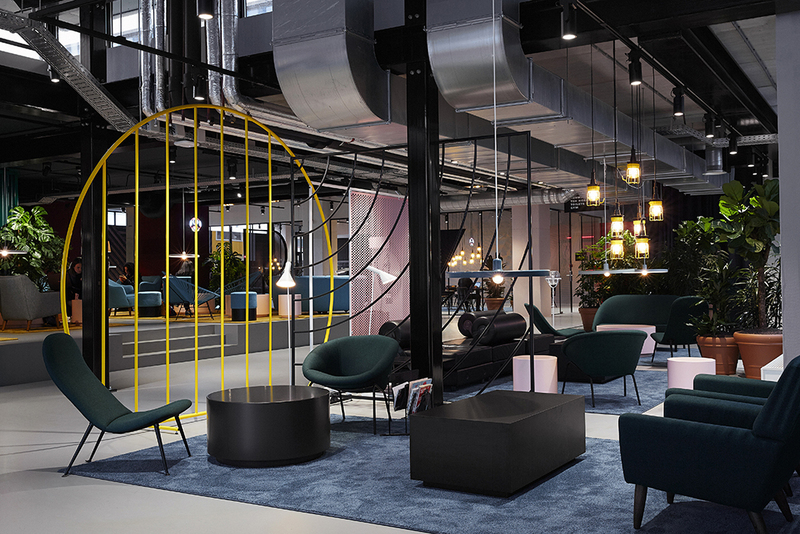 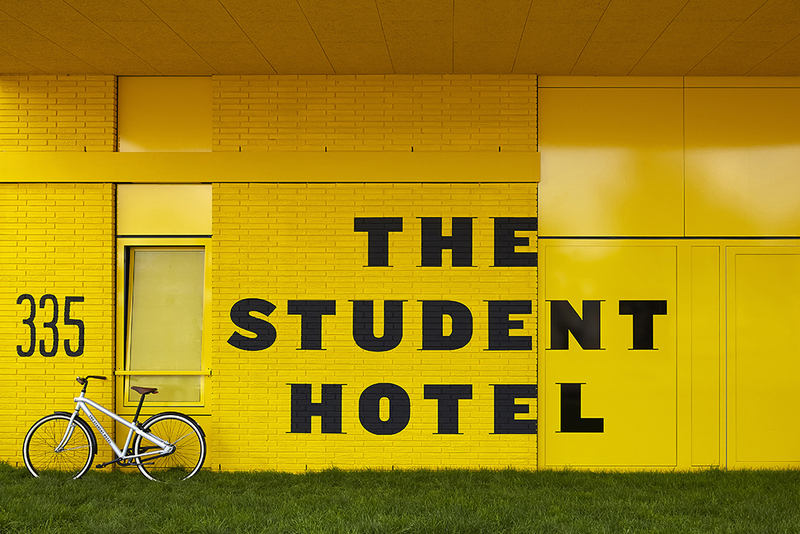 Founder Charlie MacGregor describes the concept as: “Boutique hotel meets student housing.” Design agency …,staat was asked to design The Student Hotel brand. 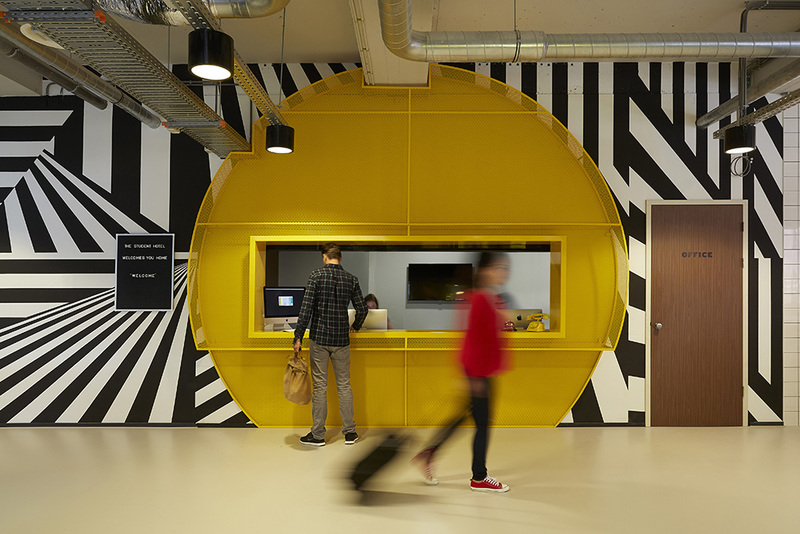 This included signage, interior & exterior design and architectural elements. 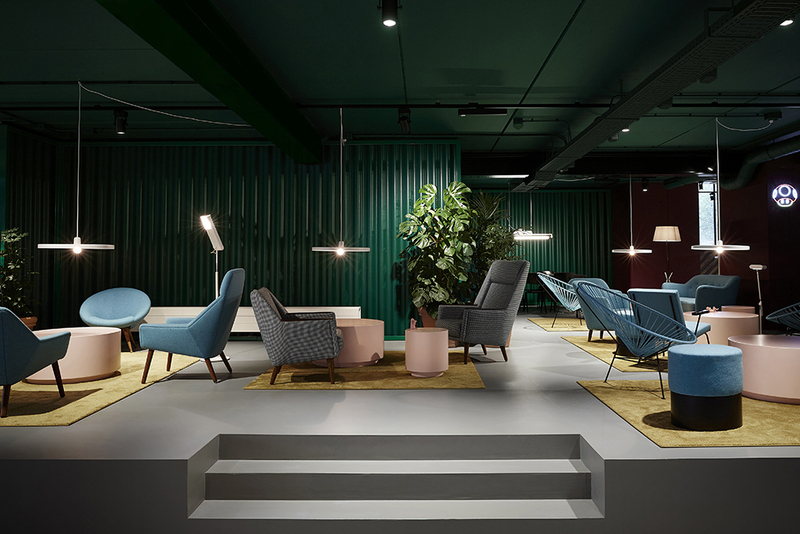 The challenge was in creating the comfort of a home and at the same time focusing on the convenience of a hotel. 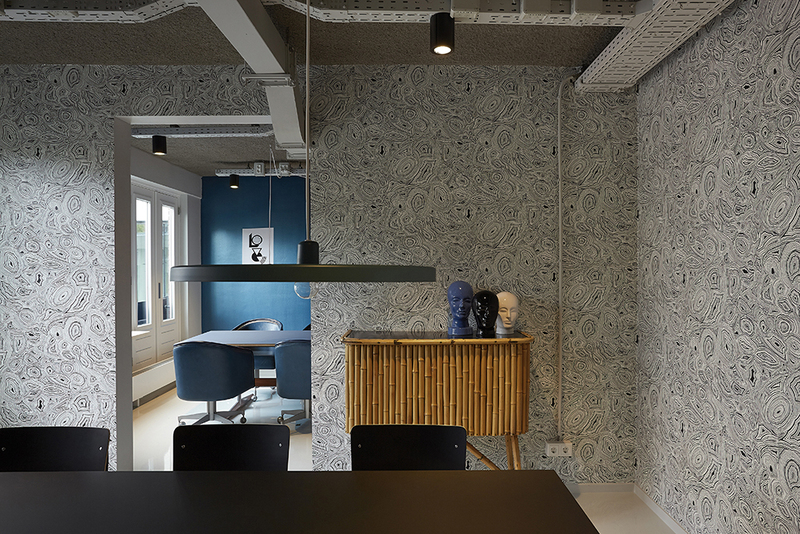 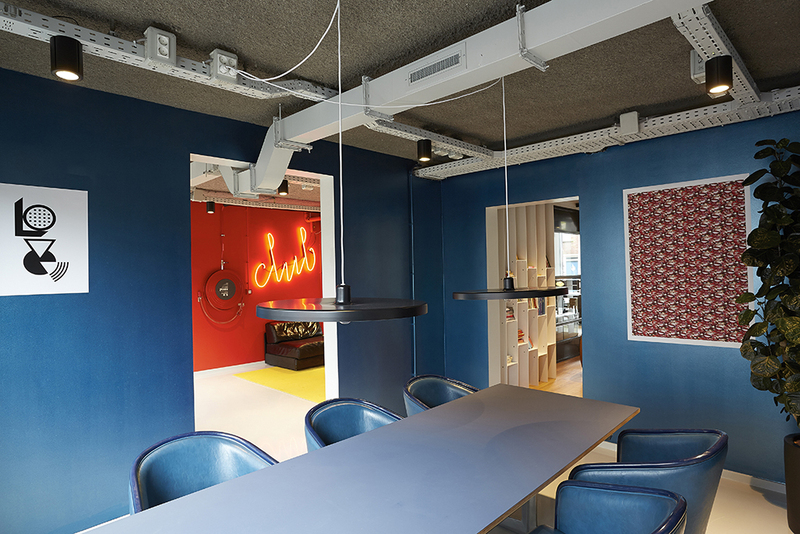 …,staat chose a layered concept for the interior of The Student Hotel ground floor. 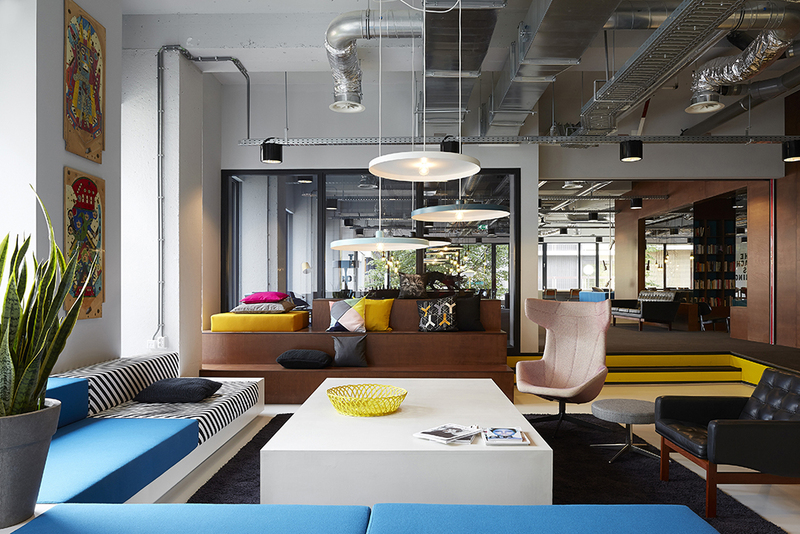 The furniture is one layer, encompassing an energetic mix of new, vintage and modern design. 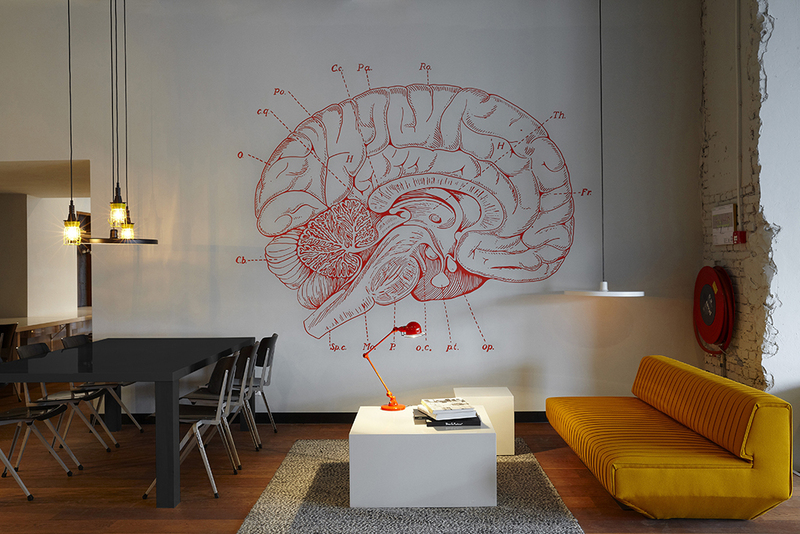 A second layer was implemented using club-scene and street-art murals instead of traditional paintings, as well old illustrations from old study books, graphic blow-ups and unexpected color statements. 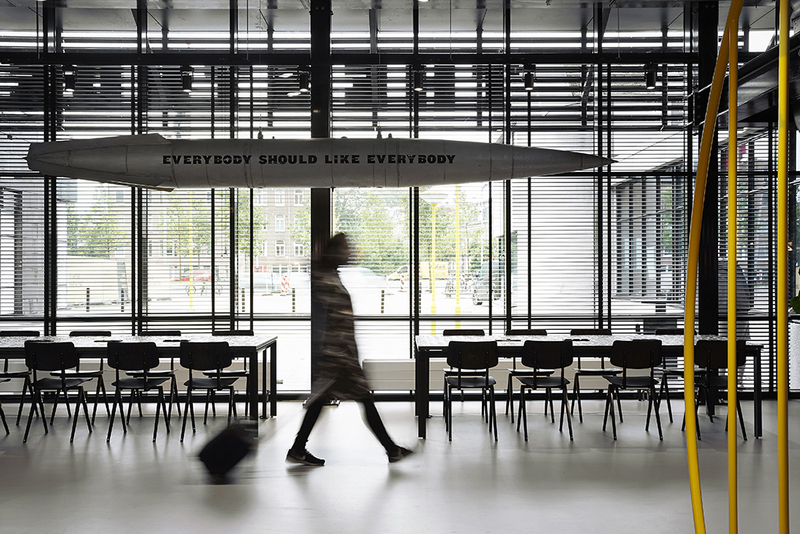 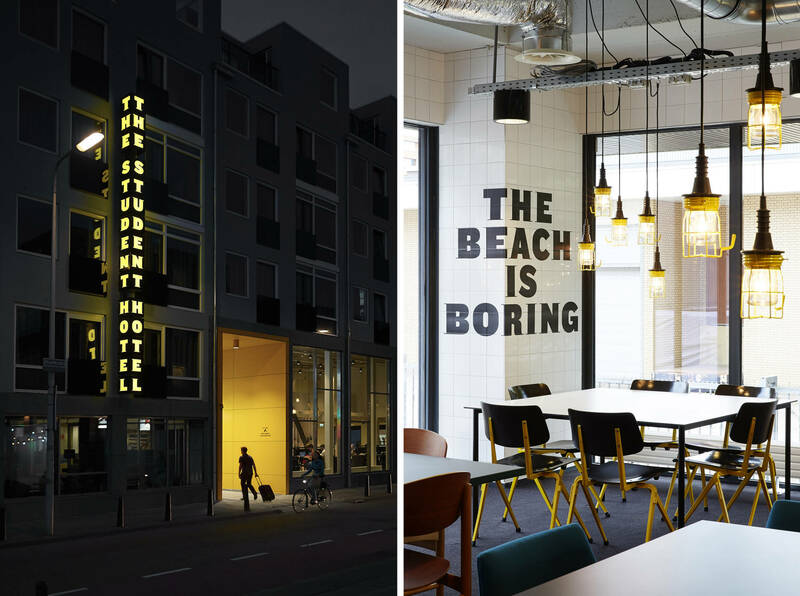 The third layer consists of enlarged quotes in a bespoke type and signage specifically developed for The Student Hotel.